Startups can apply for Plan 9, cycle 11. 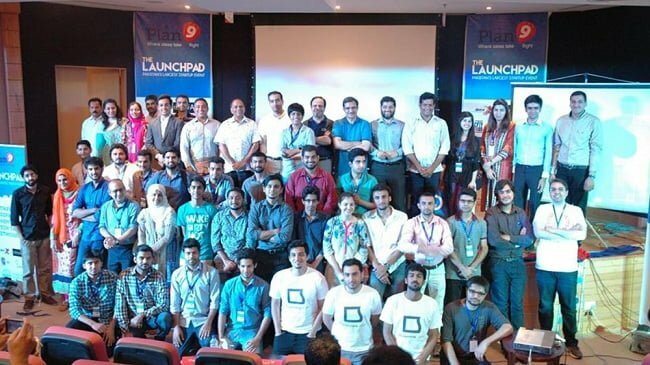 Launchpad event by plan9 takes place across three big cities of Pakistan, counting Karachi, Lahore, and Islamabad. It is open to everyone in the country who meets the eligibility criteria. In every cycle, just 130 startups get shortlisted to battle for the 15 final spots of incubation. The weeklong event consists of 3 days of the pre-Launchpad activities. On the day first, all startup gets to pitch their business speech or idea in 2 minutes. On the second day, qualified startups pitch their ideas once again in a 7 minute long pitch, by using a slide deck, followed by 3 minutes of Q&A session. On the third day, the winners are announced and then inducted for incubation centre for the next 6 months. 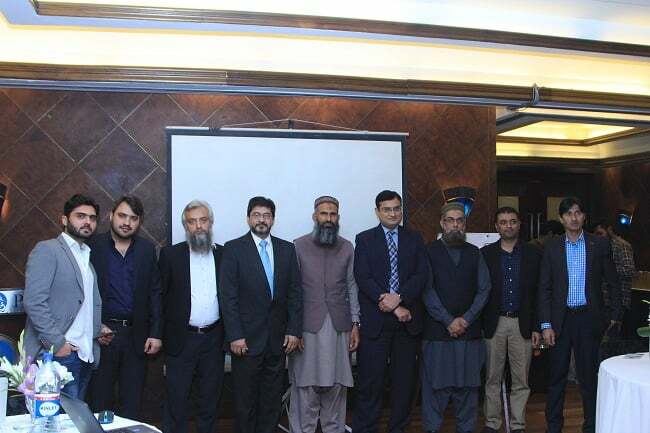 The last two days are particularly for the 130 selected startups to pitch their business ideas and models to an external panel of judges consisting of professionals and gurus from the IT industry in their relevant domains, well-known entrepreneurs, investors (both foreign and local) and Plan9 board members. 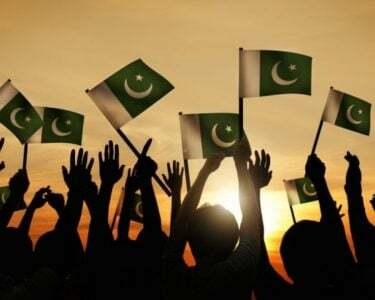 Applicants should be a Pakistani citizen. The age limit is 18 years or above. Get a product-based business idea with technology at its hub. Applicant would be able to present a mock-up/wire-frame/prototype of the product at the spot. Startup must have a team of 2 – 5 members. Having a CEO (Chief Executive Officer) and a qualified (CTO Chief Technical Officer) is a must. The startup must commit to the incubation hours for the imminent 6 months, Monday to Friday from 10 am to 6 pm. Applicant must not be employed somewhere else. If you are a student, either freeze your semester or get your classes’ timetable shifted to the evening timings. Even though they have a 10 am to 6 pm rule, but, the office space is open for you 24/7. There are no limitations on using the workplace after office hours. There is no minimum qualification criteria is required. Plan9 believes that business ideas are not restricted by the years of education. If you got an innovative and groundbreaking idea combining with an enthusiasm to revolutionize the world you are qualified to apply for incubation. 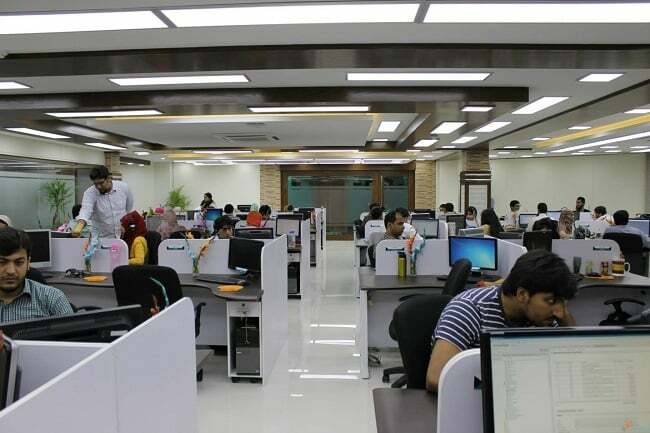 It is important to mention here that as per existing rules, startups and/or founders who are incubated in Cycle 10 do not be eligible for Cycle 11. Though, they can apply for the next cycle(s). One founder can just apply to one idea/product/startup. What will you get from this cycle of 6 month?